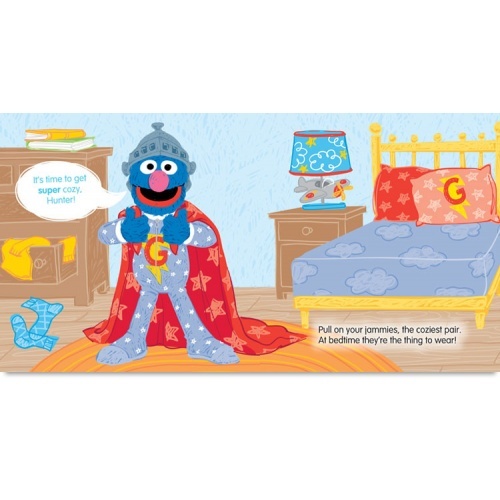 Send your child off to sweet dreams with the "All Tucked In On" Sesame Street Personalized Book Gift Set! 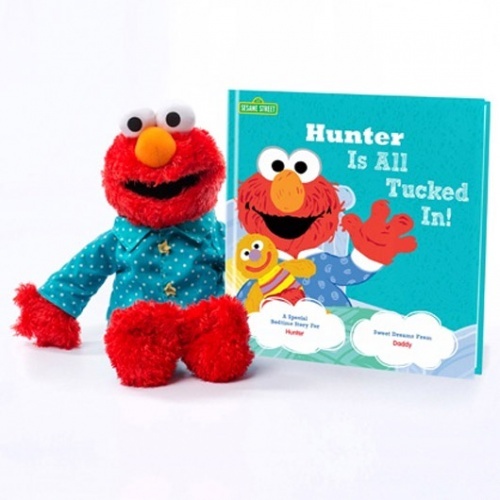 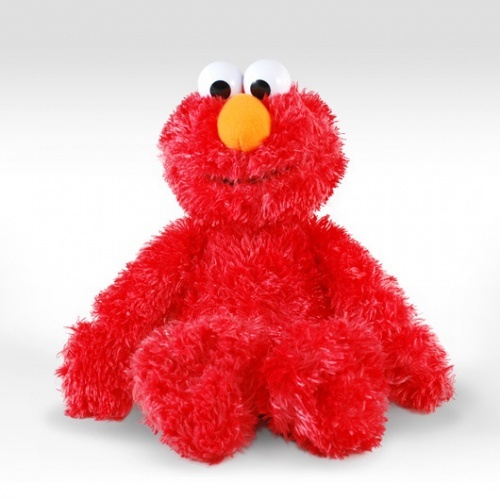 Elmo is ready to snuggle up and read a special bedtime story all about your little one. 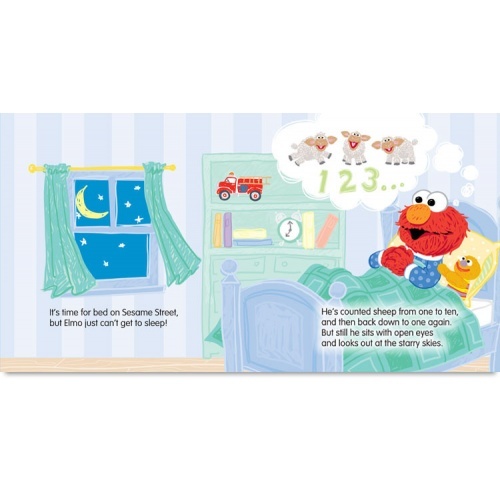 Your child and his new best bedtime buddy will wind down from the day and get all tucked in to bed for a sweet night’s sleep. This gift set includes a hardcover personalized All Tucked In On Sesame Street! 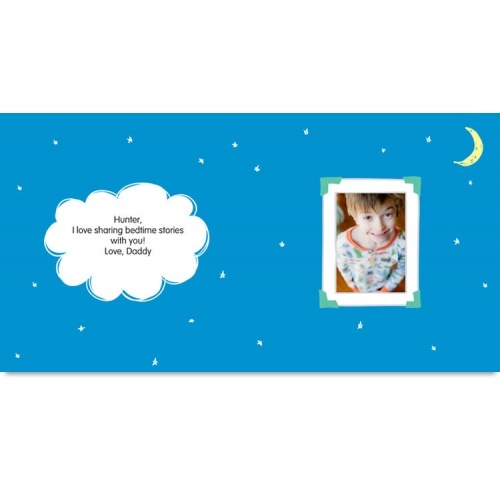 book with your child’s name, a printed photo, and a special message on the dedication page, and an Elmo plush.